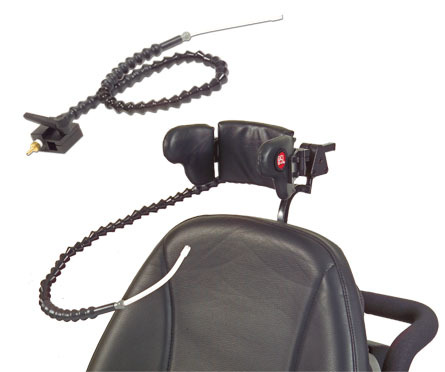 The ASL 607HR Sip and Puff Tube Assembly for Headrest Mount can be used with any Sip and Puff system. This design allows for any Otto Bock headrest mounting style tubing including the ASL 105 Electronic Head Array. Tube and Filter Included.